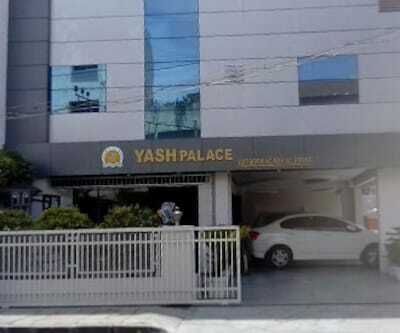 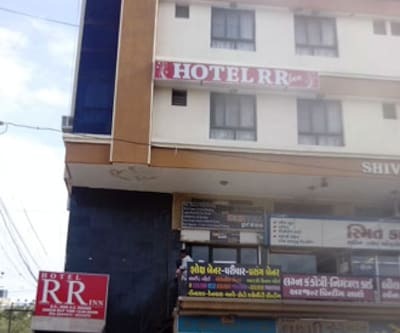 Hotel Yash Palace is located at 2 km from the Rampara Wildlife Sanctuary and at 3 km from the Rajkot Railway Junction (3 km). 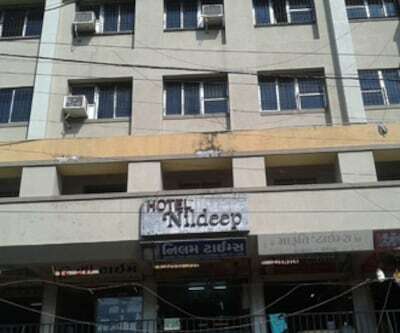 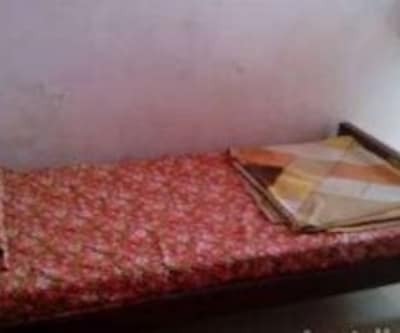 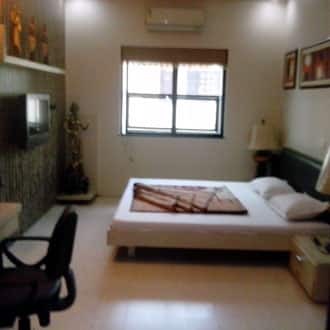 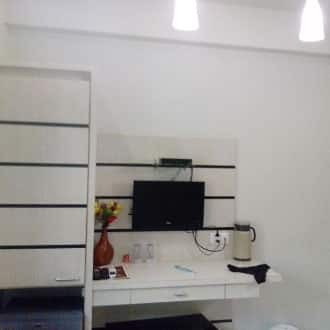 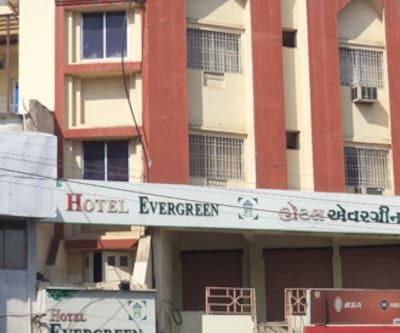 This in Rajkot accommodation serves its guests breakfast.Every room in this hotel has an attached bathroom, a cable/satellite TV, and a wardrobe. 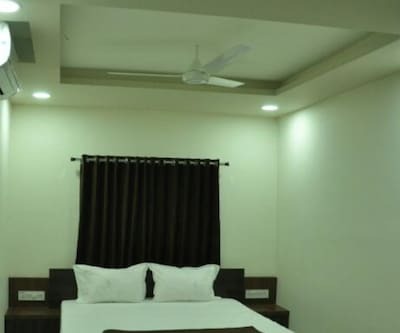 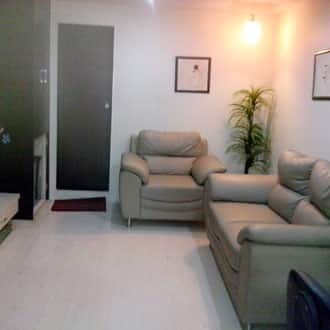 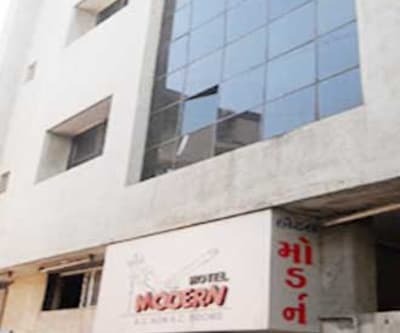 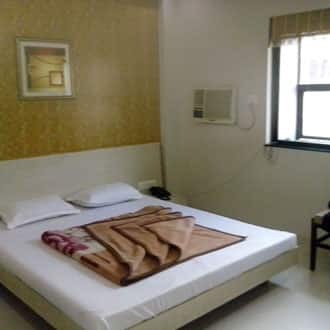 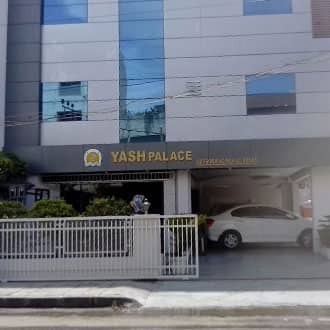 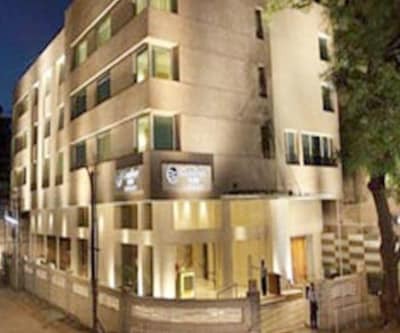 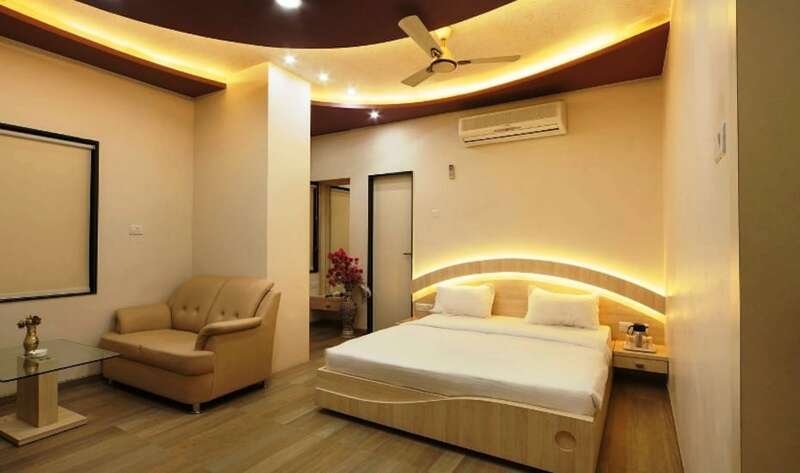 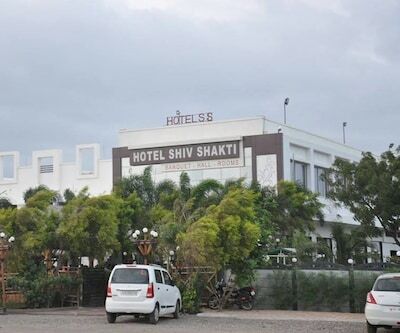 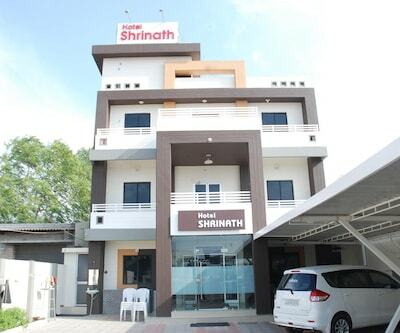 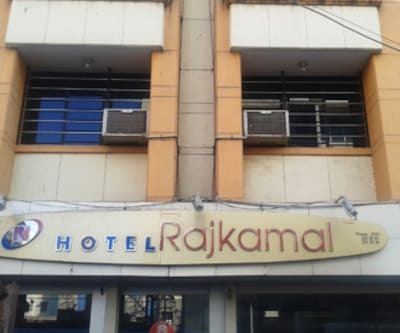 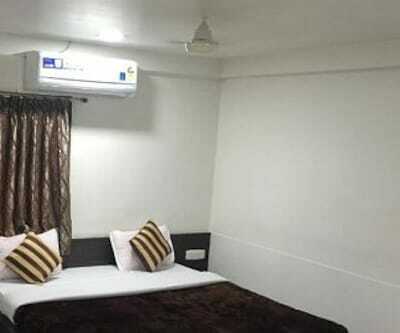 This 4-floor hotel has 22 rooms.This hotel in Rajkot provides luggage storage facility and room service to guests.Places of interest that guests can visit during their stay at Hotel Yash Palace Rashtriya Shala (1 km), Kaba Gandhi No Delo (1 km), and Ramakrishna Ashram (1 km). 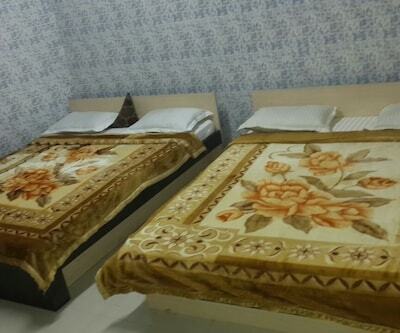 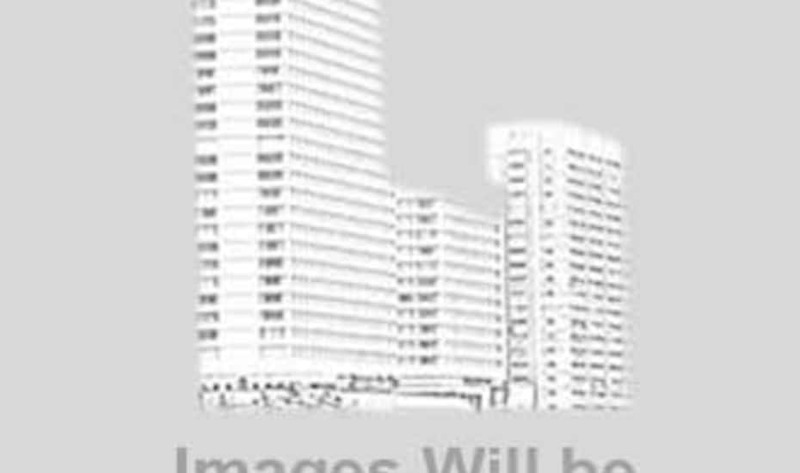 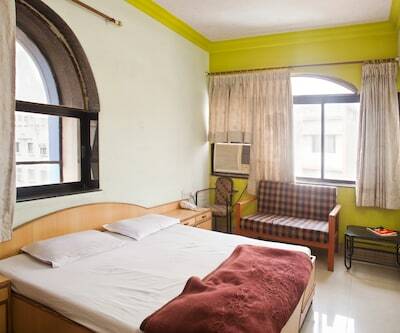 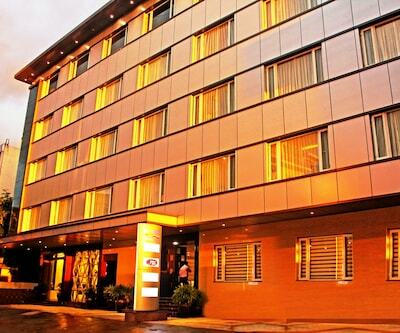 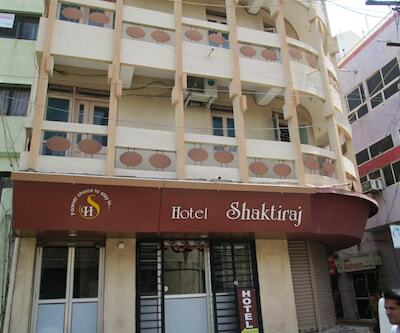 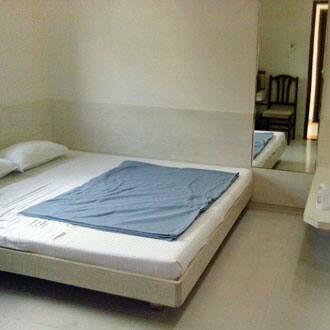 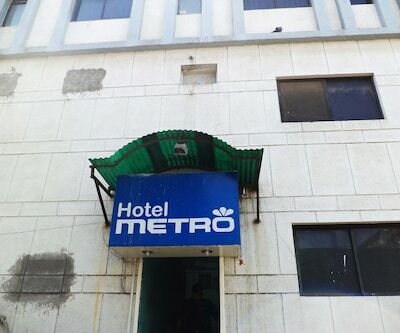 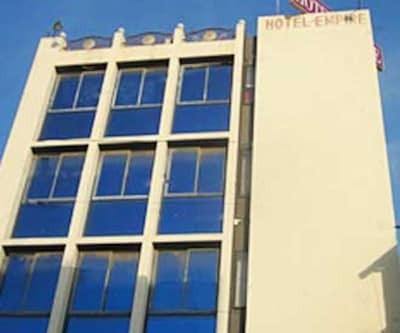 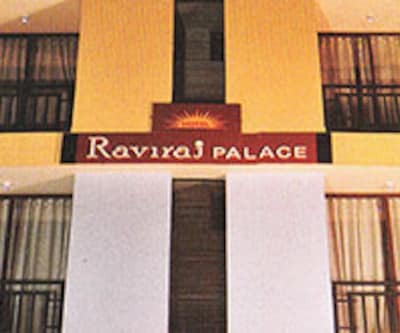 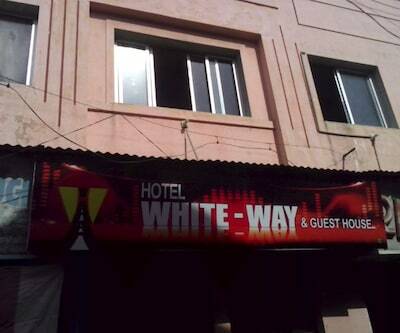 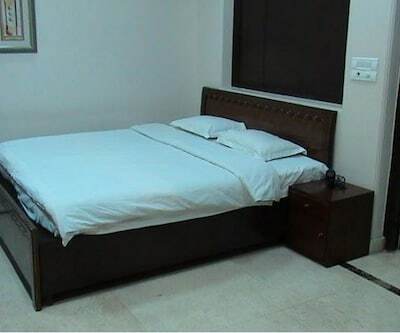 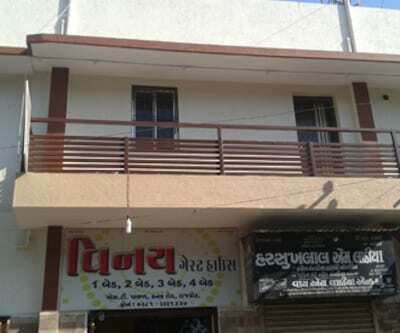 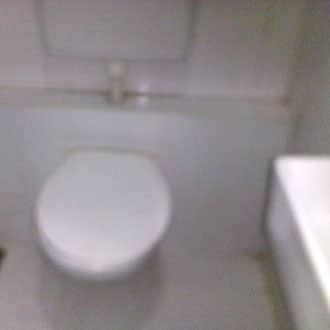 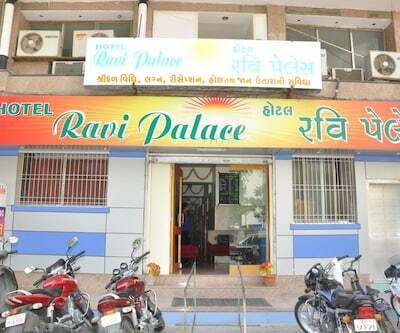 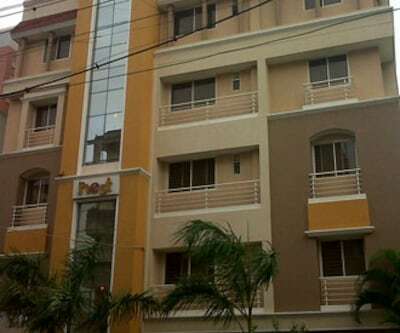 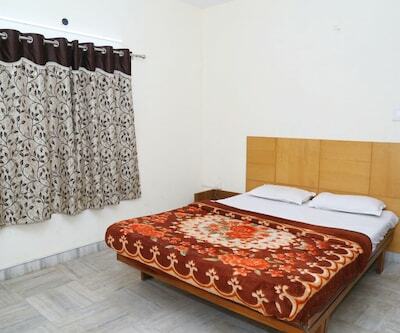 The hotel is also accessible from the Panchayat Nagar Bus Stand (5 km) and the Rajkot Airport (4 km). 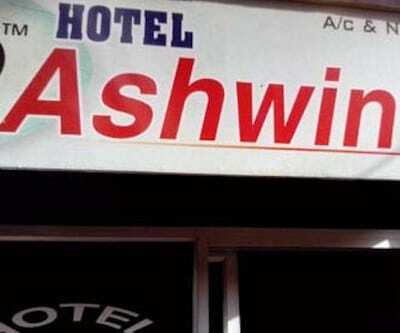 There is a front desk in this hotel.